Talking twice a month about the natural world, conservation, and the things that matter to people like you and me. They're free to listen to, and always will be! 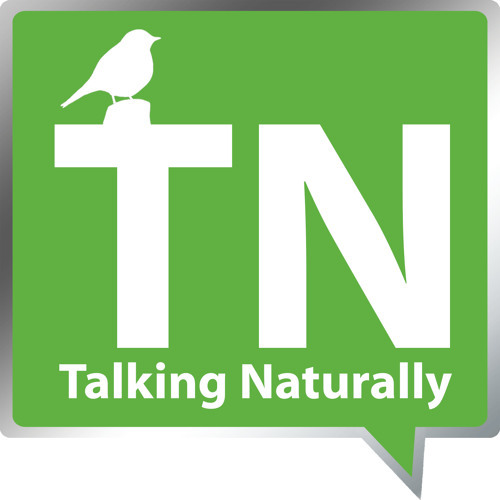 Talking Naturally podcasts are presented by Charlie Moores and made in association with Rare Bird Alert and Wild Sounds & Books.